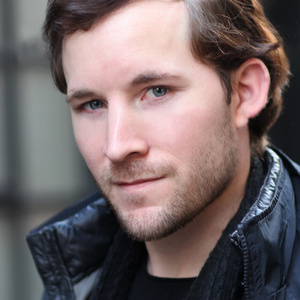 Drew is a young, vibrant screen and stage actor and presenter from Hampshire, England. He graduated from Drama Studio London in 2010. Since leaving Drama school, he has played on London's West End (INCARCERATOR - Criterion Theatre Piccadilly), toured Europe, started to build a career in TV & Film in The Netherlands and UK acting in TV shows like, BLUF TV, 020-Zuid, en De Zuidas. He is currently seen in cinemas as the lead role in a commercial, directed by Benny Vandendriesche, (Winner of Bronze Lamp Award for Best Film 2017) and seen by more than 30million viewers. He is also currently seen in feature film, Time Will Tell (Nominated Best Film) as ‘Martin Temple’, directed by Tonnie Dinjins.